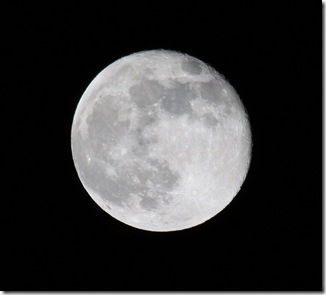 I have been trying to find some photos I took of the moon from the southern hemisphere to see if it looks much different. But it appears on my laptop I don’t have ALL the photos I have taken. 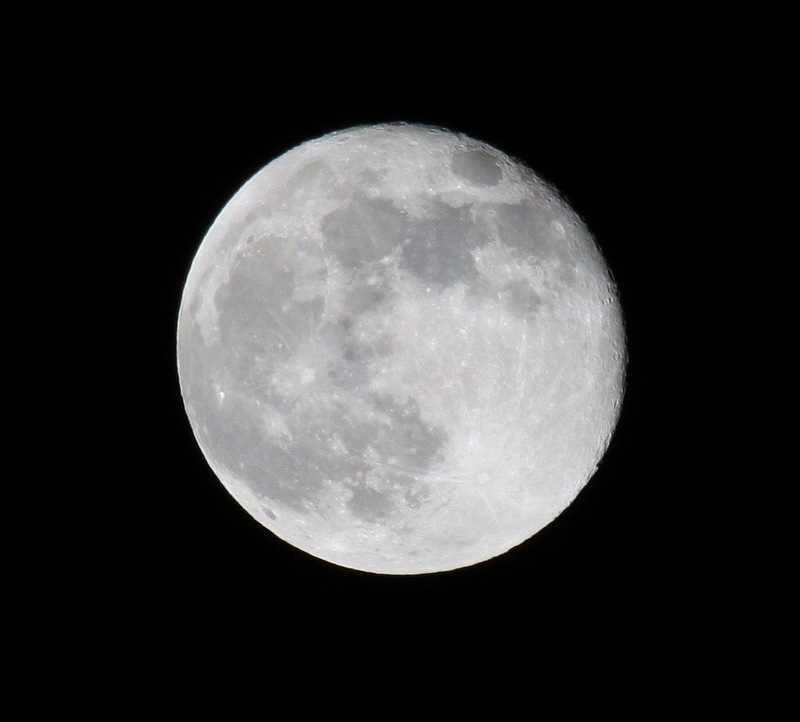 If anyone has some good full moon shots taken in Australia or NZ please let me know!